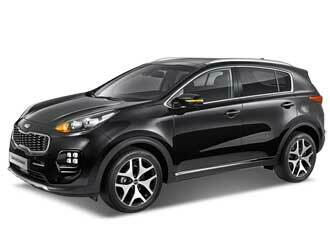 Tuning parts, exterior, interior, body kits, accessories, lighting system for KIA All New Sportage QL 2015-2016. 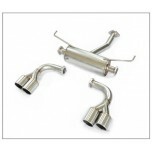 ITEM: Twin Cat-Back System for 2015-2016 KIA The SUV Sportage MANUFACTURER : A.JUN ORIGI.. 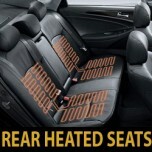 ITEM: Rear Heated Seats Upgrade System Package DIY Kit for 2015-2016 KIA The SUV Sportage MANU.. 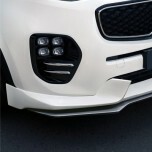 ITEM: Front Lip Aeroparts for 2015-2016 KIA The SUV Sportage MANUFACTURER : ADRO OR.. 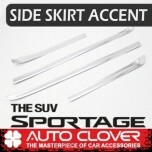 ITEM: Rear Half Lip Aeroparts for 2015-2016 KIA The SUV Sportage MANUFACTURER : ADRO.. 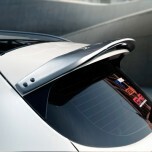 ITEM: Rear Roof Spoiler for 2015-2016 KIA The SUV Sportage MANUFACTURER : ADRO ORIGIN&nb.. 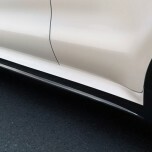 ITEM: Side Skirt Aeroparts for 2015-2016 KIA The SUV Sportage MANUFACTURER : ADRO O.. 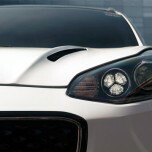 ITEM: Tuning Hood for 2015-2016 KIA The SUV Sportage MANUFACTURER : ADRO ORIGIN&nbs.. 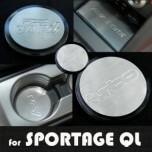 ITEM: Cup Holder & Console Interior Luxury Plates Set for 2015-2016 KIA The SUV Sportage (QL) M.. 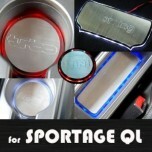 ITEM: LED Cup Holder & Console Interior Luxury Plates Set for 2015-2016 KIA The SUV Sportage (QL.. 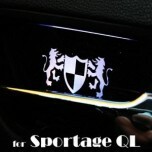 ITEM: Luxury Generation LED Inside Door Catch Plates Set for 2015-2016 KIA The SUV Sportage (QL) MA.. ITEM: Color Aluminium Door Sill Scuff Plates Set for 2015-2016 KIA The SUV Sportage MANUFACTUR.. ITEM: LED Aluminium Door Sill Scuff Plates Set for 2015-2016 KIA The SUV Sportage MANUFACTURER.. ITEM: LED Stainless Cup Holder & Console Interior Luxury Plates Set for 2015-2016 KIA .. ITEM: Stainless Cup Holder & Console Interior Luxury Plates Set for 2015-2016 KIA The SUV S.. 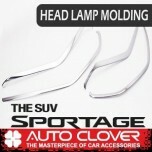 ITEM: Head Lamp Chrome Molding Set D831 for 2015-2016 KIA The SUV Sportage MANUFACTU.. 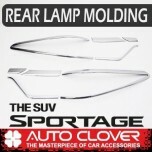 ITEM: Rear Lamp Chrome Molding Set D835 for 2015-2016 KIA The SUV Sportage MANUFACTURER&n.. ITEM: Side Skirt Accent Chrome Molding Set (C252) for 2015-2016 KIA The SUV Sportage MANU.. 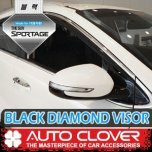 ITEM: Black Diamond Door Visor Set (D943) for 2015-2018 KIA All New Sportage QL MANUFACT..